Epic Joker is Epic. . Wallpaper and background images in the aléatoire club tagged: image. Eww that's so nasty! You can't say that kind of stuff, children come to this club! 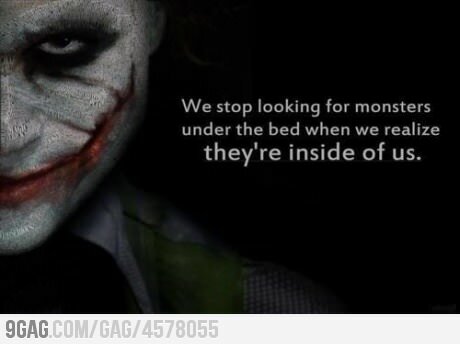 @amzel I think they meant that WE are the monsters.